Avail from us, the superior quality Hydraulic Filter Elements, which acts as a replaceable element for various Indian and International brands for disposable and cleanable type, or wrapped and pleated Type. 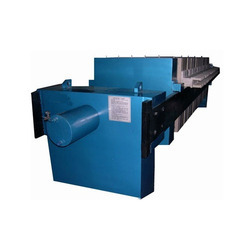 We are engaged in providing high quality Return Line Filter. 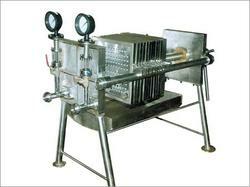 ThisHydraulic Return Line Filter is standard quality products that are highly demanded by large number of customers. These products are available in market at most economical rates.